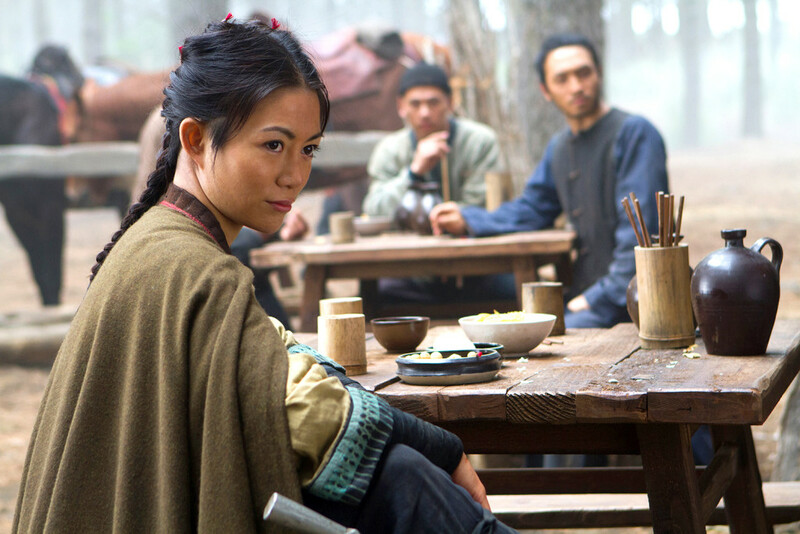 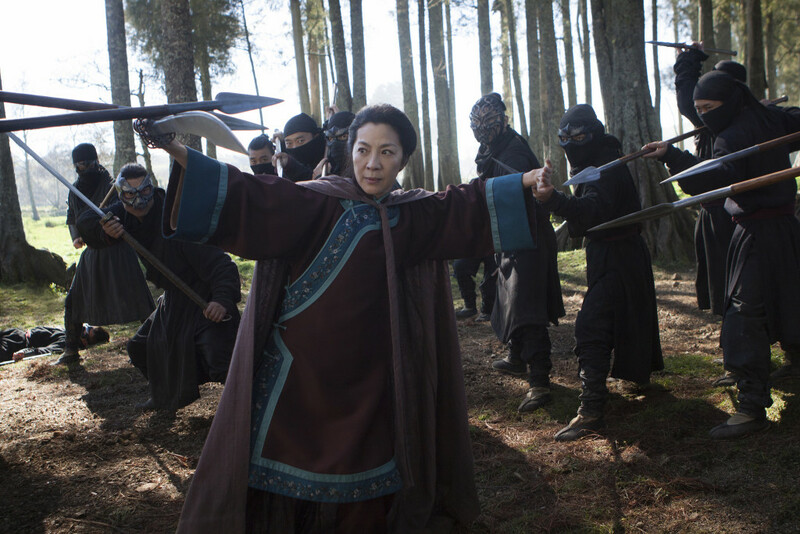 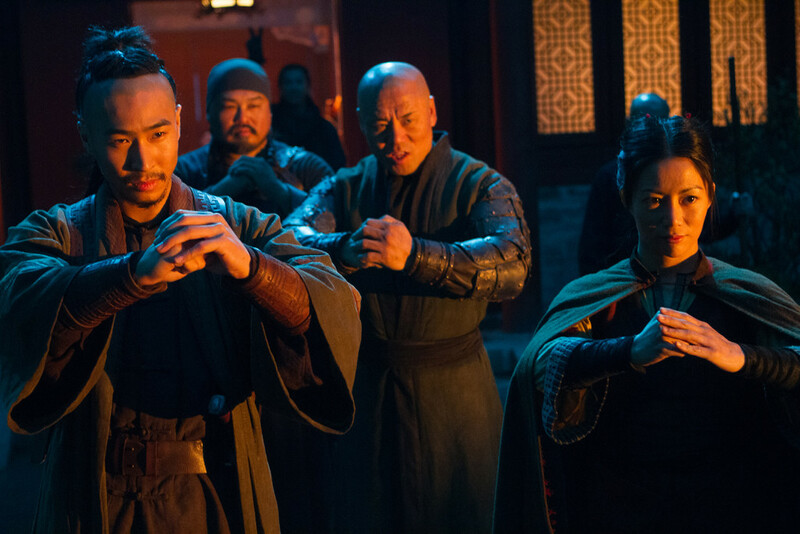 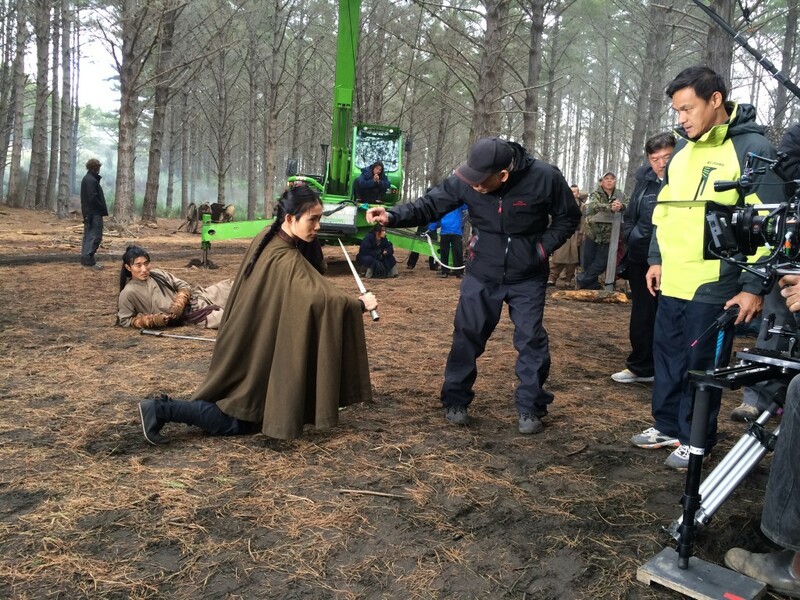 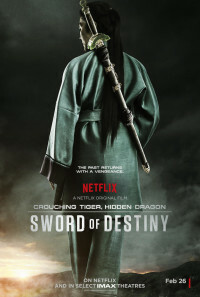 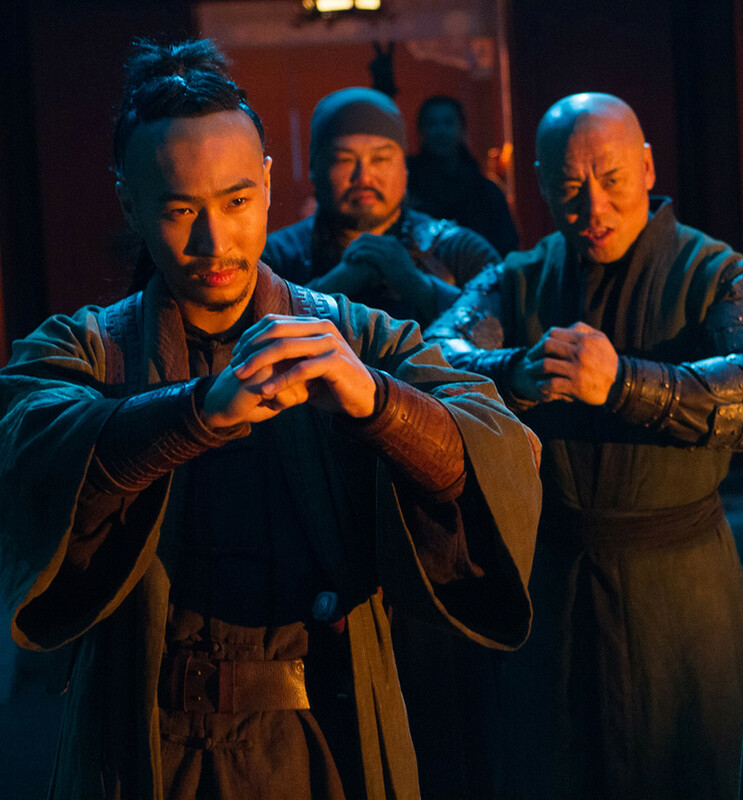 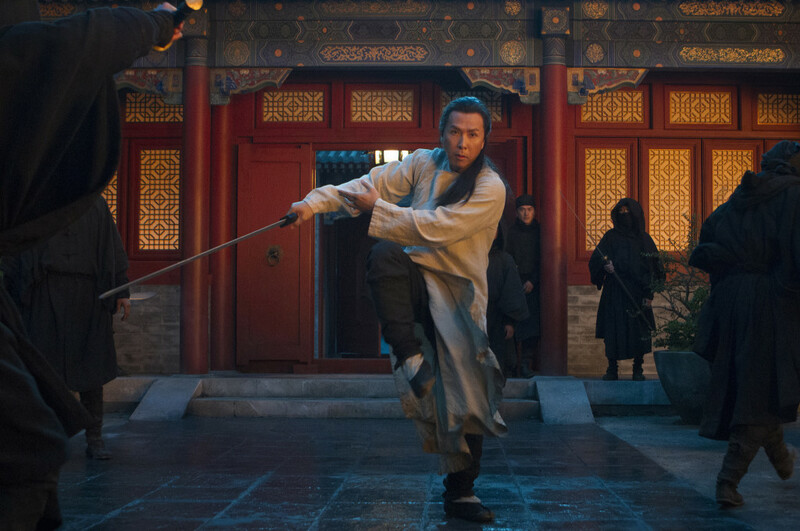 Still mourning the death of Li Mu Bai, Yu Shu Lien returns to safeguard his sword, the Green Destiny. 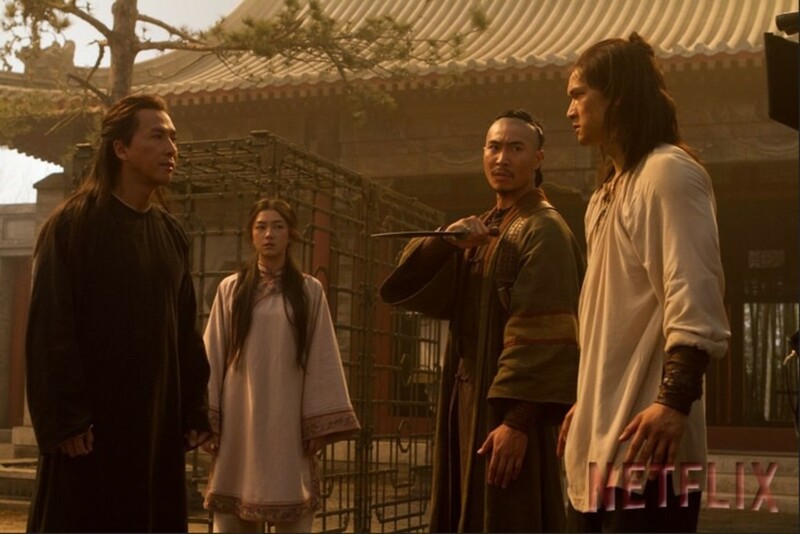 Hades Dai, an underground warlord, sends his lieutenants to steal the sword , with plans to dominate the martial world. A young mysterious swords-woman and the hero with a past, Silent Wolf , comes to Shu Lien's aid, together with a disparate band of warriors who still believe in the iron way of honor.